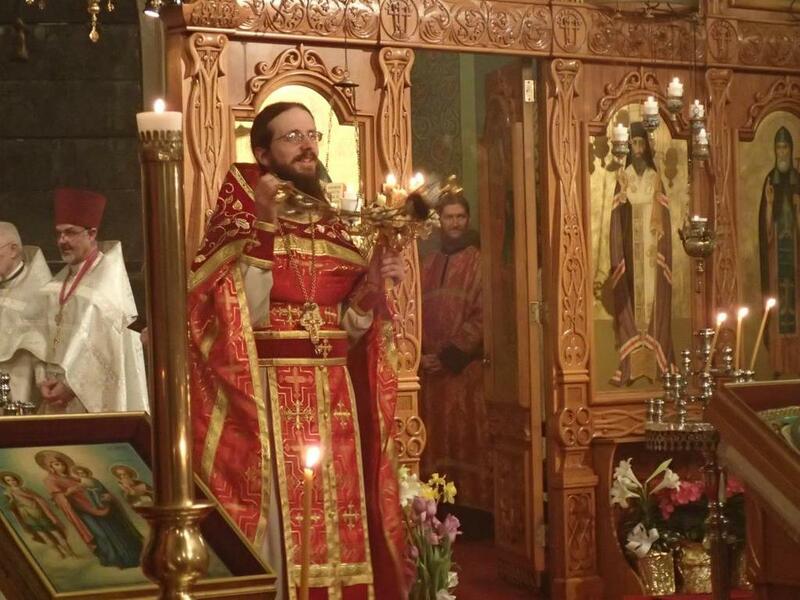 Below is an interview is Archimandrite Sergius Boyer, Abbot of St. Tikhon’s Monastery in St. Canaan, Pennsylvania. 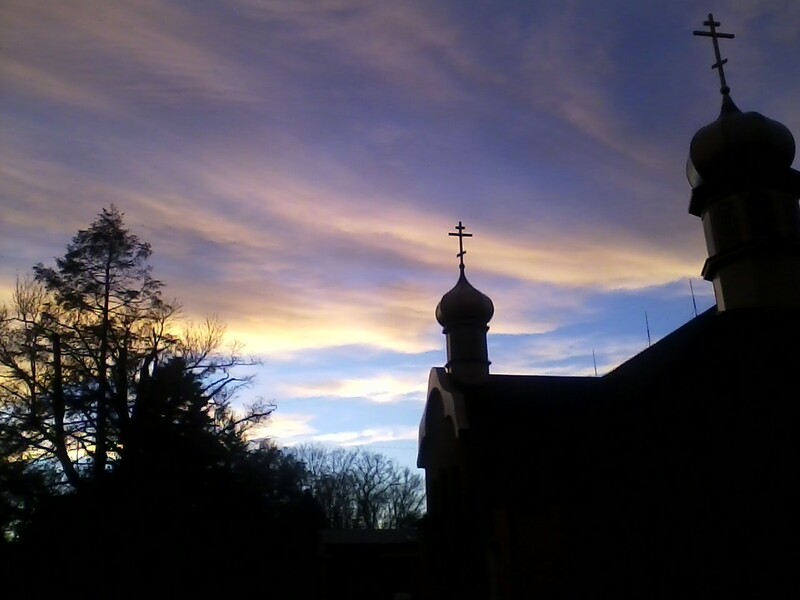 Each year on Memorial Day weekend, the monastery has a Pilgrimage featuring special services and events and has done so since its founding in 1905. Here is an insight into some of the preparation required to receive hundreds of pilgrims. What are some of the biggest ‘projects/tasks’ that have to be taken care of in preparation for the Pilgrimage? Both of the large cemeteries have to be mowed, groomed and flowers have to be planted with flags on all veterans graves. The grass and all the grounds have to be groomed, cleaned and flowers have to be planted everywhere. Buildings need to be cleaned and sometimes painted, the Seminary commencement preparations have to be made, tents set up, tables, chairs, etc. In short, an incredible amount of work. Is most of the preparation done by the monks, volunteers or paid contractors? How does the Pilgrimage weekend impact the ‘everyday life’ of the monks there? It is the largest event of the year and a very difficult and strenuous amount of work for the monks and community here. Three full Hierarchical Liturgies, meals for all the guests, housing for some, Seminary Graduation, etc. During the last few years, are most of those attending the Pilgrimage ‘new people’ or those who come year after year? And, has the attendance been increasing, flat, or declining? Attendance is generally down due to the older Church population in this area but we do see new people during the years. Why should someone considering coming to the Pilgrimage that has never come before? 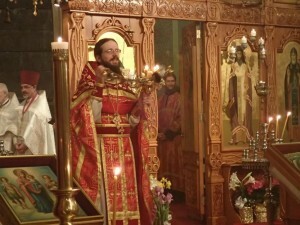 The Memorial Day pilgrimage instituted by St. Tikhon of Moscow (appropriate on a day when we remember all those who have gone before us, especially veterans) is one of the greatest out pouring of God’s blessing and grace from the Monastery for the Church that you have to experience to believe. It is a divinely instituted event, a Holy Day in which God honor’s those who come in pilgrimage, granting them renewal of spiritual life and His true and lasting blessing. Are there activities, aside from religious services, for families (including children) to be involved in through the weekend? There are activities for the Children on Monday from 10 to 2 pm at the Museum and the Schedule is packed on Monday with non-stop events. The bookstore and Museum are open all weekend and the grounds are ready for visitation. Is the most ‘special’ part of the Pilgrimage to you personally (that you look forward to year after year)? The blessing of the entire weekend and being a part of that process is the best thing for me as the Abbot.